Studio Hill Design is one of the nation's premier interior design and model home merchandising firms, located in Orange County, California. We bring 25 years of passion and excellence to every project and it shows in our work. And we create award winning designs that reflect varying lifestyles with meticulous attention to detail. Studio Hill Design has a cache of styles and themes that have been characterized as elegant to minimal and urban to traditional that brings distinction. But most of all, beyond the ordinary. 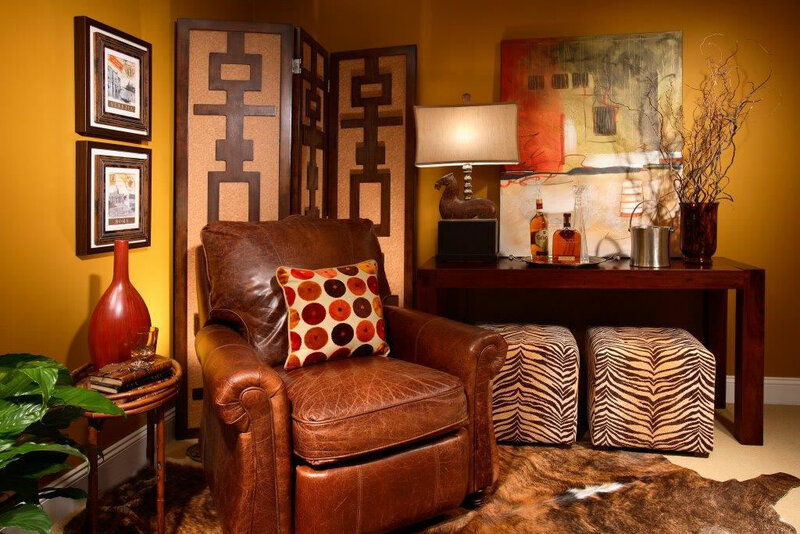 Our interior design concepts reflect our passion for life, exciting and engaging the home buyer. We initiate and establish the new trends and stay on the cutting edge, keeping an open eye to trend changes in design and colors. I have had the pleasure of knowing and working with Linda Sherman for many years. Her knowledge and attention to details is excellent. She is extremely easy to work with and always very upbeat and right on target. I feel she is one of the most professional designers in the industry, and I do not hesitate to recommend her highly..
Linda Sherman of Studio Hill Design is a top notch designer who is professional, creative and designs to all market needs. She and her team are talented and an absolute pleasure to work with. Always going above and beyond the client's needs, I highly recommend their services. I have worked with Linda Sherman many times over the last 30 years, both on my personal homes and also for staging for my real estate clients who are relocating. Each time she has exceeded my expectations. The number one thing I appreciate is that Linda pays attention to details. She listens to your ideas, likes and dislikes, and has a way of pulling it all together. Everything is designer perfect, but reflects my own individual style. When asked for referrals, Linda is the only designer I will refer. Sue Whitecotton Broker/Associate - Evergreen Realty, Inc.